Limited printing capabilities from iOS devices, especially with the iPad, has been a sore spot with users. 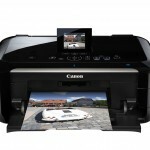 Canon hopes to make life a little easier by introducing new models that will support Apple’s AirPrint. This feature allows users to print wirelessly from their mobile iOS devices without installing printer drivers. 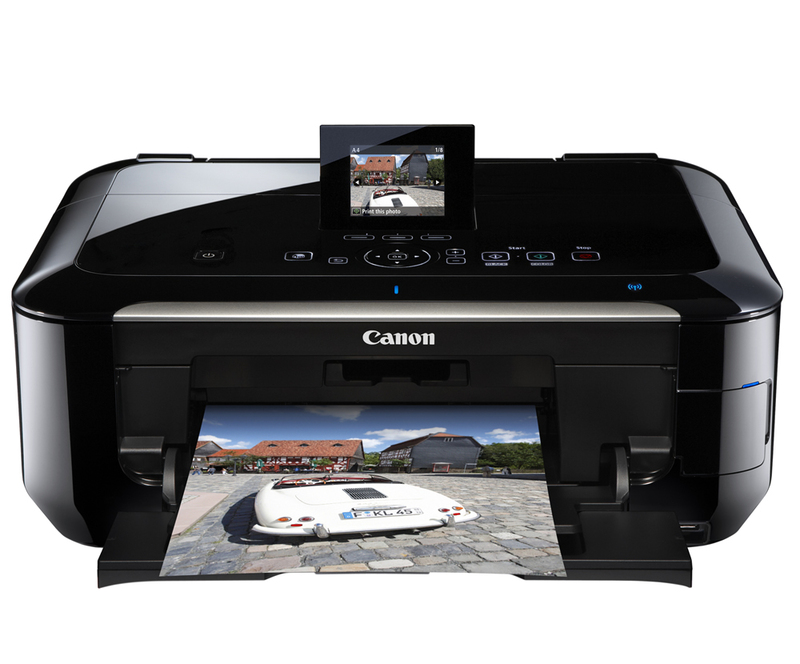 The included Canon printers are the PIXMA MG8220, MG6220, and MG5320 wireless all-in-one inkjet photo printers. Canon stated that most new Canon printers would support AirPrint from this point forward. In the past, only certain HP printers utilized the AirPrint feature and many users were forced into purchasing a new printer from a limited selection. Now, with Canon entering the game, hopefully more printers will follow and AirPrint will become the standard. AirPrint is compatible with the iPhone 3G and later, the iPod touch third generation and later, as well as the iPad If you already own one of these Canon printers, you may need a firmware upgrade in order for the AirPrint feature to work. You can find all the detailed information on the Canon website. Thank you Canon for bringing more print compatibility into the iOS world!